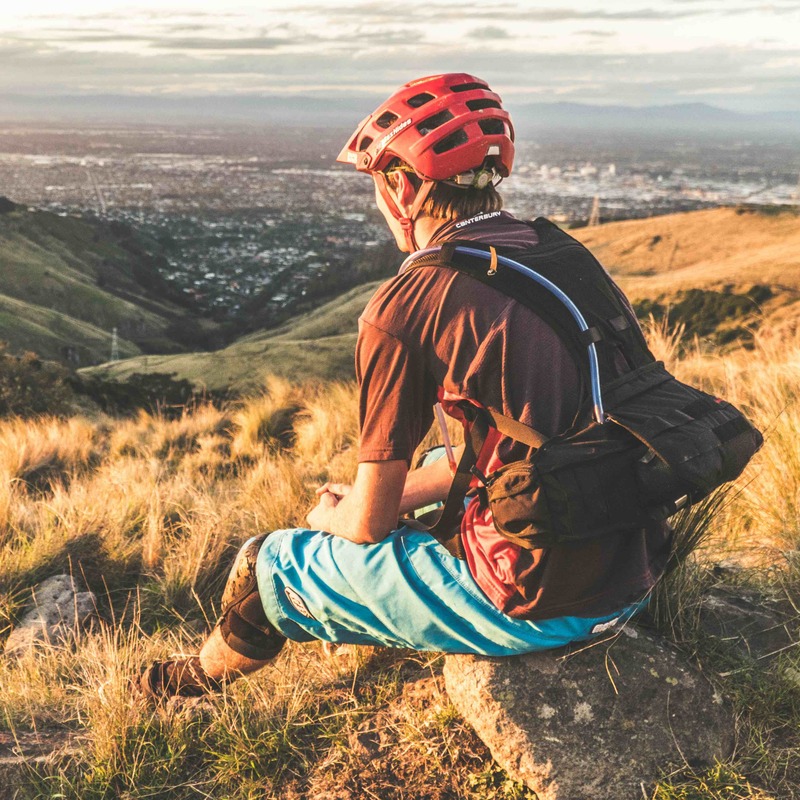 Henty’s Enduro 2.0 is the ultimate hydration kit for mountain bikers, to keep you energised, ventilated and hydrated. The Enduro is positioned as close as possible to your centre of gravity, giving you freedom and agility. 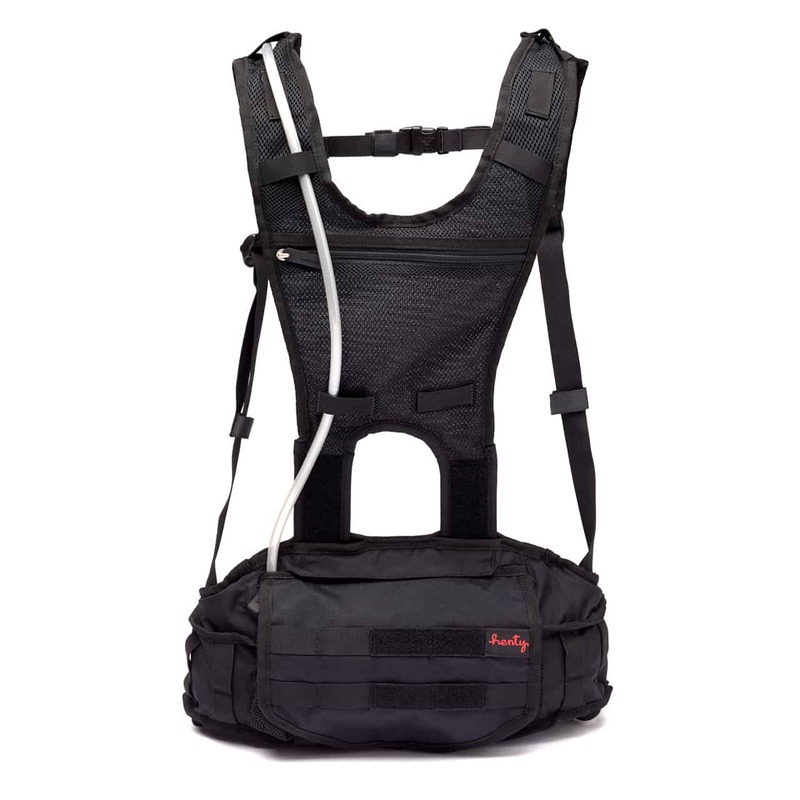 There are plenty of pockets and webbing for storage and easy access while you’re on the move. 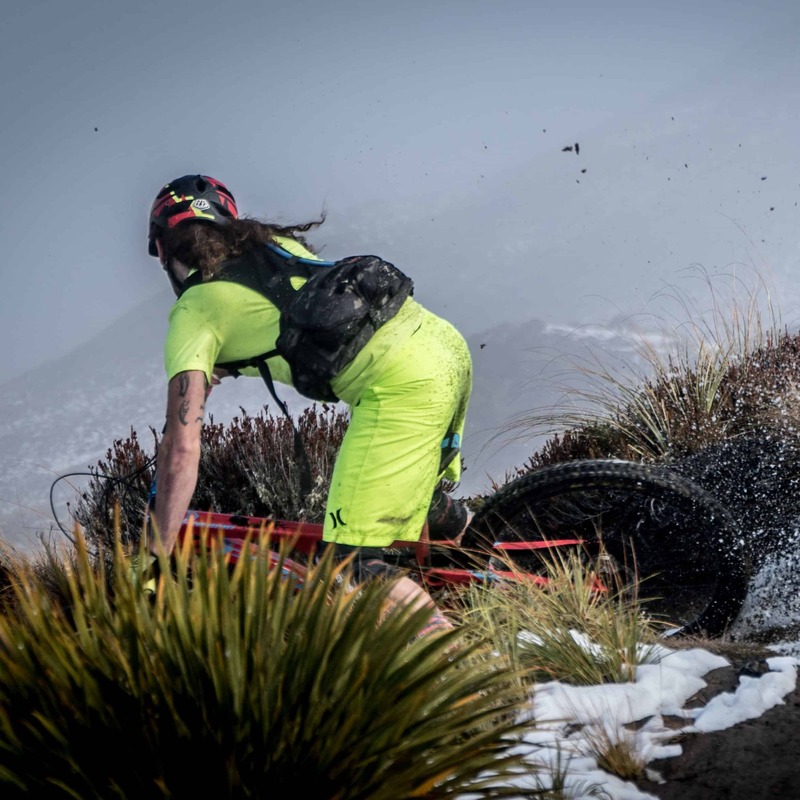 The innovative design of the Enduro gives you ventilation where it counts, minimising sweaty back syndrome and doesn’t move – even on the steepest and gnarliest terrain. 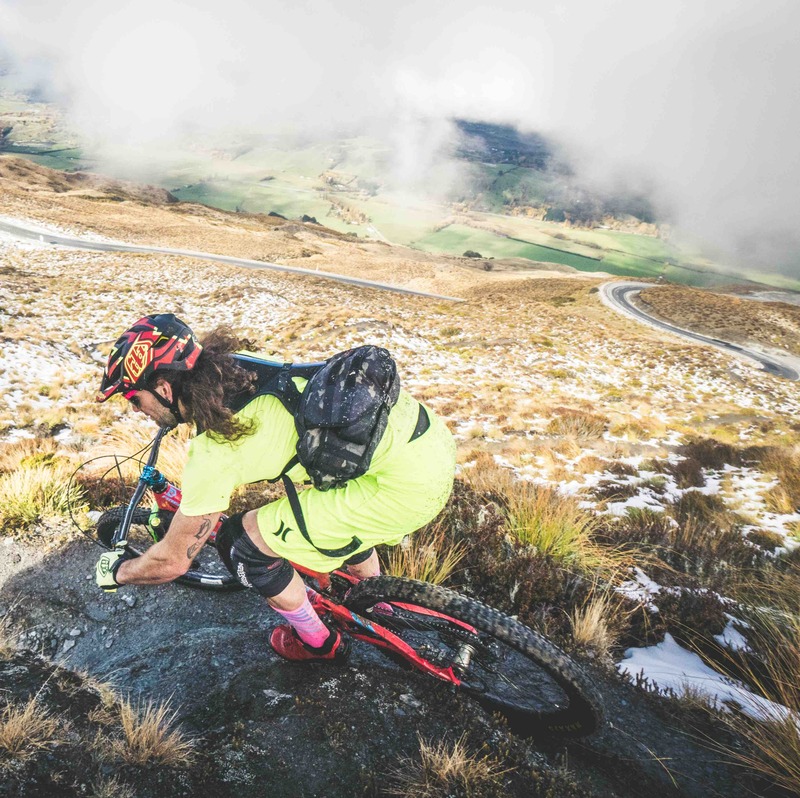 The Enduro 2.0 is the second generation of our game changing hydration solution, incorporating all the feedback we received on our initial release. Each Enduro 2.0 includes a 3L/100 fl oz HydraPak Compact Shape-Loc Reservoir, and a 122cm (48″) hose and blaster valve. A hidden 10cm rear extension means the Enduro now has more flexibility to fit a variety of body shapes, including tall and stocky frames. 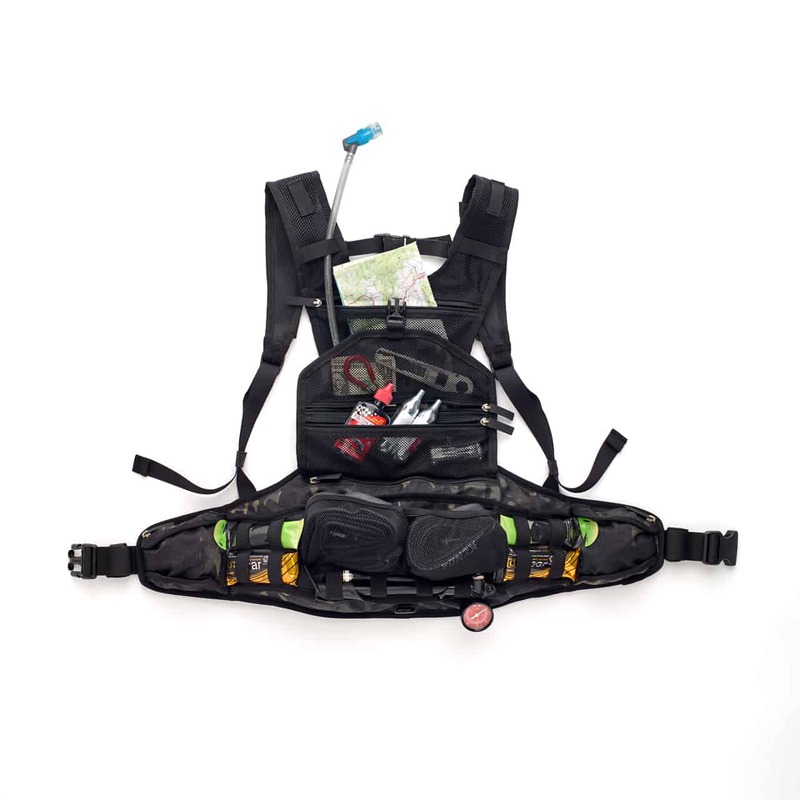 The Enduro acts as a quick access tool belt for all the essentials you need to hand. 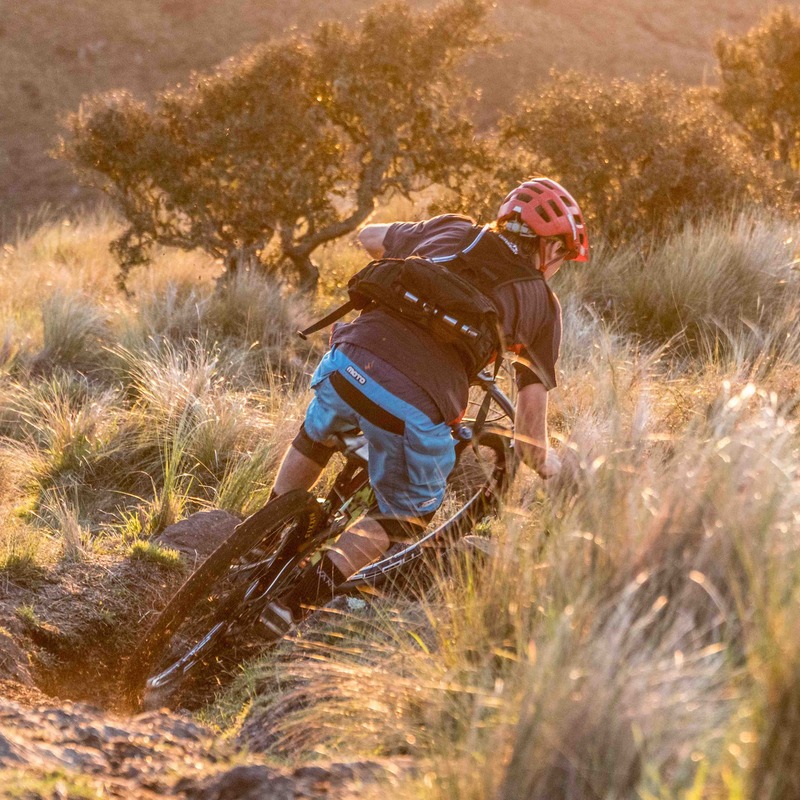 Does the Enduro 2.0 come with a bladder? Yes. We’ve partnered with HydraPak, and supply a 3L/100 fl oz HydraPak Compact Shape-Loc Reservoir, and a 122cm (48″) hose and blaster valve with each pack. 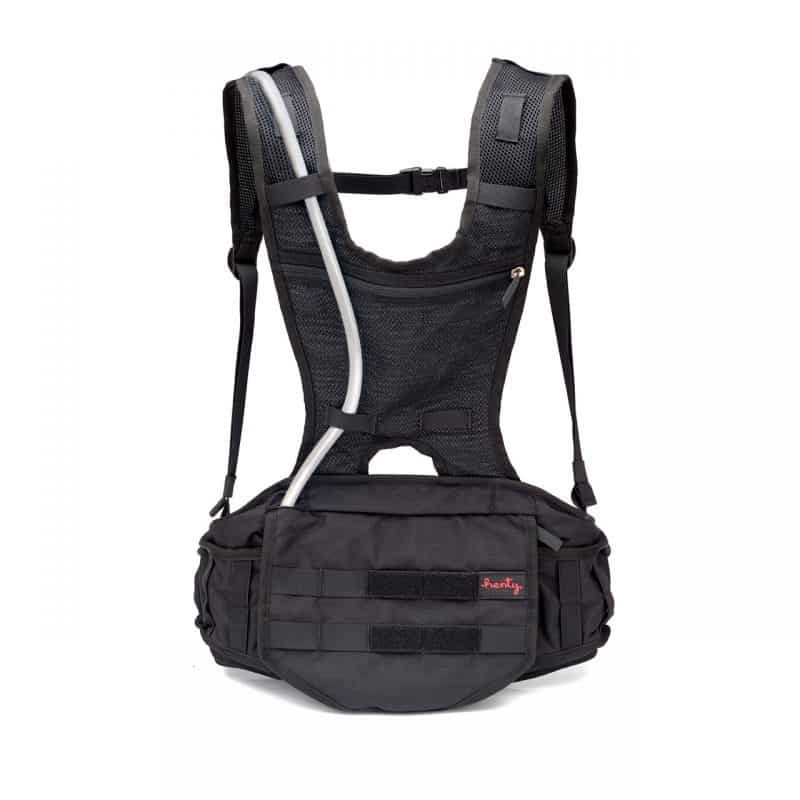 In saying that, if you ever needed to purchase an additional reservoir, the Henty Enduro has been designed to be compatible with almost any bladder on the market up to 3.0 litres. Will the full volume of the bladder be usable? Yes, the entire contents of the bladder will be available via the hose, regardless of the hose/exit position on the bladder. Ensure all air is removed from inside the bladder when being filled. Can I run the hose over my left(right) shoulder? 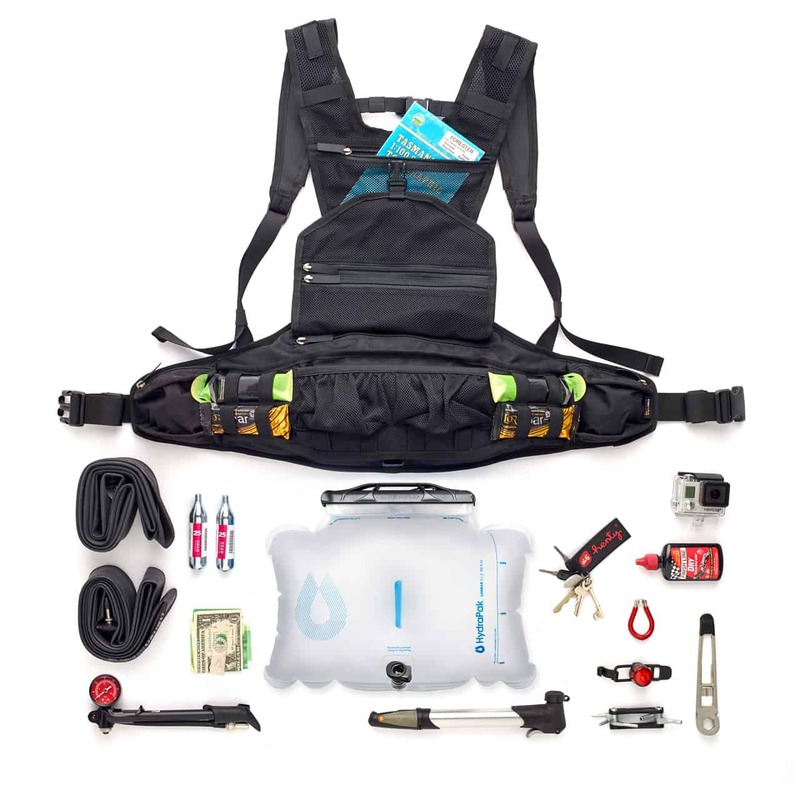 The hose can be run on either shoulder, as the attachment points are mirrored on the shoulder straps. There is also an exit point, out of the bladder compartment, on the left or right side. Is there space for my phone? Yes, there is a padded zip pocket behind the water bladder for securing your smart phone. 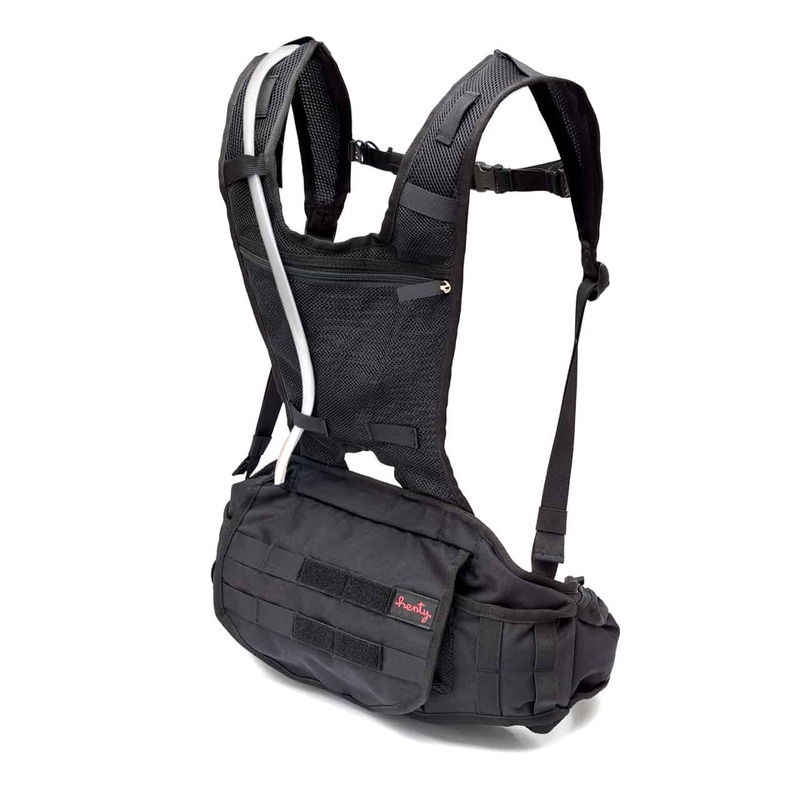 What is Molle webbing? 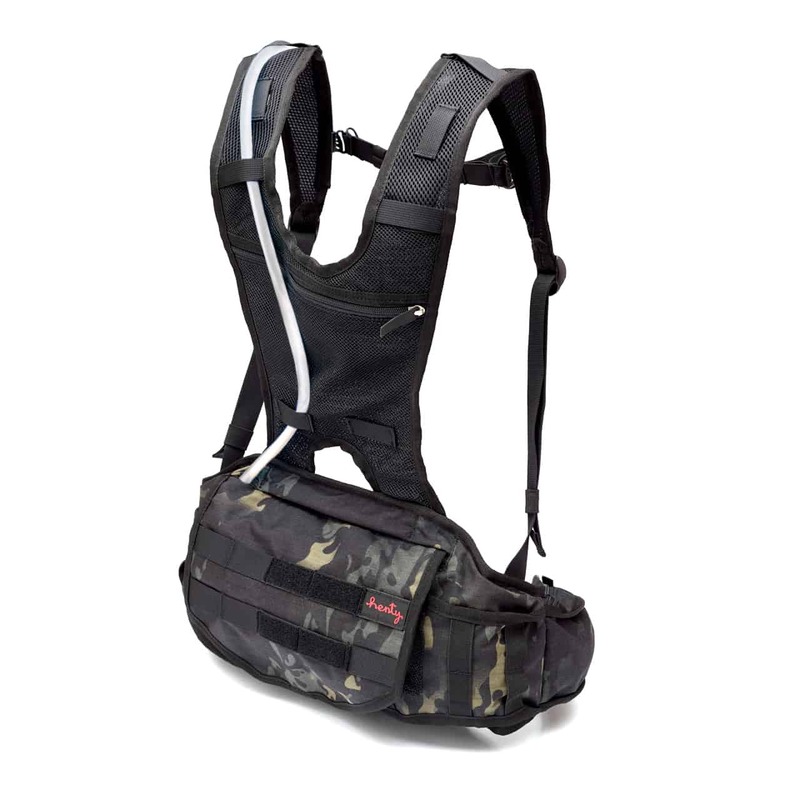 25mm Molle webbing has been included to allow the user to further customise the Enduro Backpack. 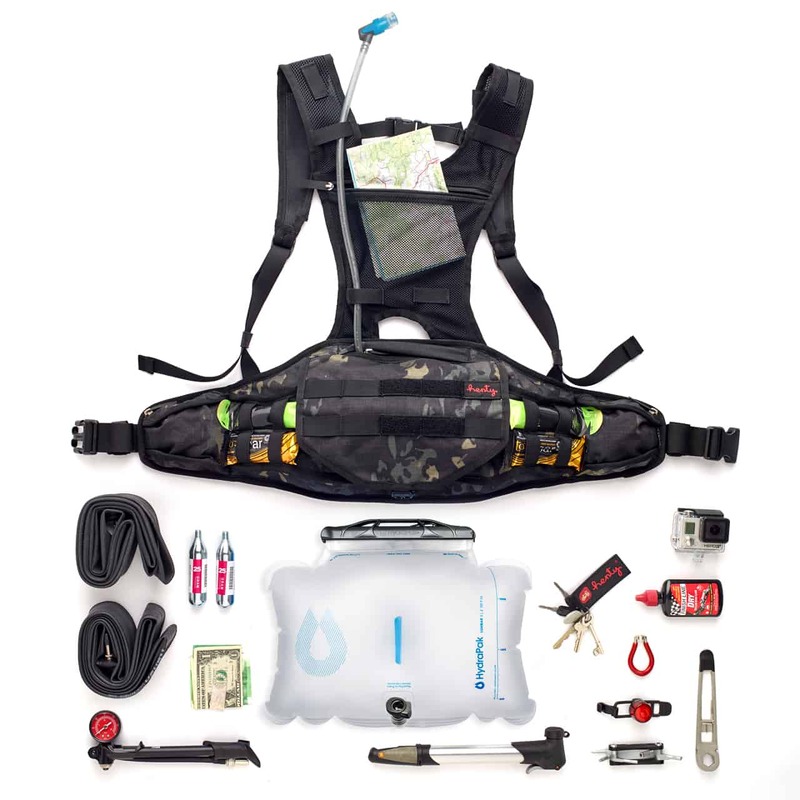 Thread your own energy gels, shockcord or webbing to secure additional items to the outside of the Enduro Backpack. What is the 10cm rear extension? Everyone has different body shapes, and we’ve included 10cm extension for those who can’t get the shoulder straps to a comfortable position. You will need 2 x 30cm / 12″ school rulers to run down either side of the velcro extension to separate the hook and loop. Once you’ve separated the velcro, leave the rulers in place, and adjust as required. We recommend leaving 3-5cm of velcro in the pocket to hold the straps in position. Repeat the process for the other side.